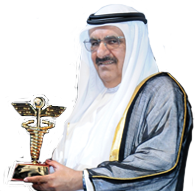 Bin Souqat: Dubai is a scientific platform and a center for honing and developing the efficiency of physicians in micro-medical fields. 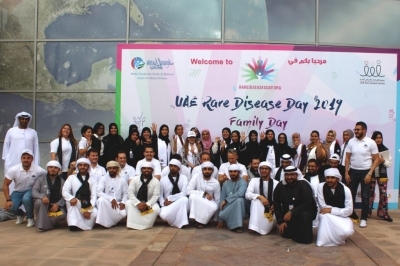 The UAE Rare Disease Society concluded its awareness campaign on rare diseases, which was organized in collaboration with the Sheikh Hamdan Bin Rashid Al Maktoum Award for Medical Sciences. 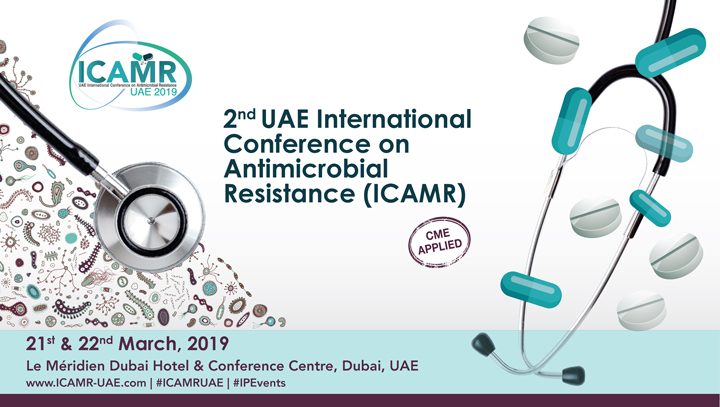 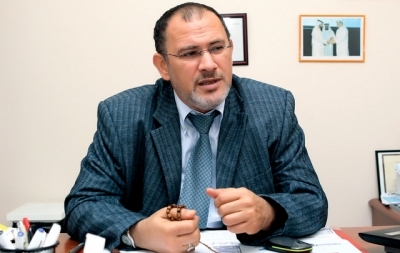 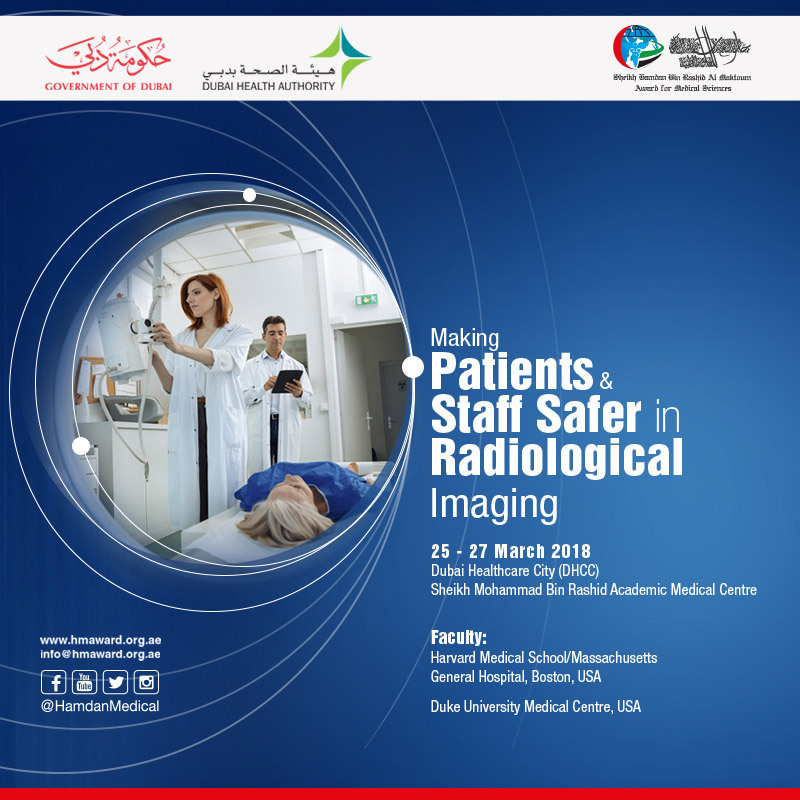 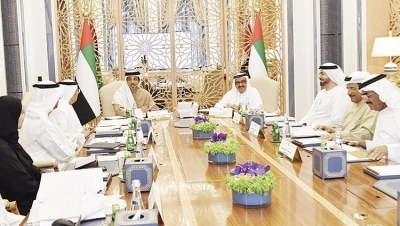 The campaign was organized across various regions in the country, including Sharjah, Ras Al Khaimah, Umm Al Quwain, Abu Dhabi, Fujairah, Al Ain, Dibba Al Hasn, and Hatta throughout February 2019. 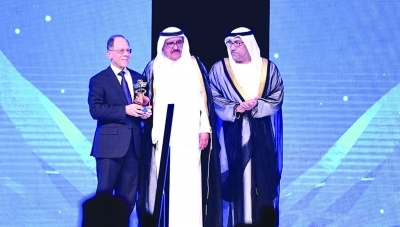 CAGS attended the 7th Kuwait International Genetic Conference. 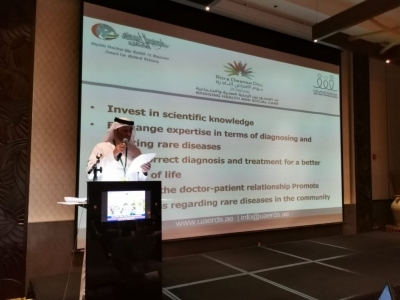 The conference was organized by Dr. Laila Bastaki, conference chairperson and director of the Kuwait Medical Genetic Centre, under the patronage of His Excellency the Minister of Health Sheikh Dr. Basel Al Sabah.